Our medical aesthetic treatments focus on improving ones appearance by specifically addressing scars, laxity (loose skin), wrinkles, pigmented spots, excessive fat, cellulite, and other signs of aging. Exfoliation is recommended year-round. During the summer months it will help to prevent clogged pores and therefore prevent blemishes and in the winter months when the weather is drier, exfoliation will help keep your skin soft and supple. 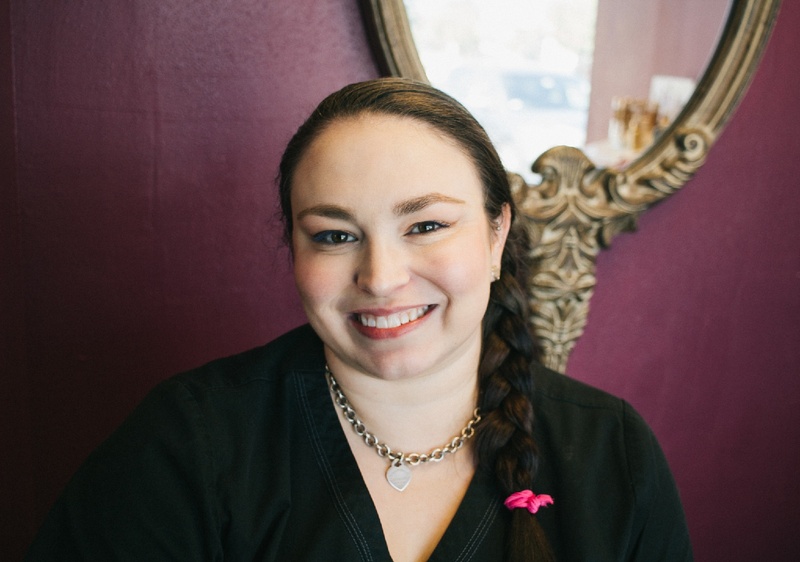 Here at Hill Country Cosmetics our spa staff is trained in advanced skincare techniques to help improve the appearance of fine lines, wrinkles and other skincare concerns. We have moved to our new, permanent office as of Friday, June 22nd. Jenna Call is a Licensed Esthetician and Certified Laser Technician. She is originally from Abilene, Texas and moved to Austin in 2015 where she has come to call Central Texas her home. Jenna specializes in personalized facials, microdermabrasions, extractions, laser treatments, and she is an expert in chemical exfoliations. 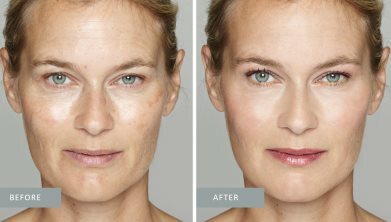 She prides herself on personalizing her services to each of her patient’s needs and desires while educating them on the best skincare practices and techniques.